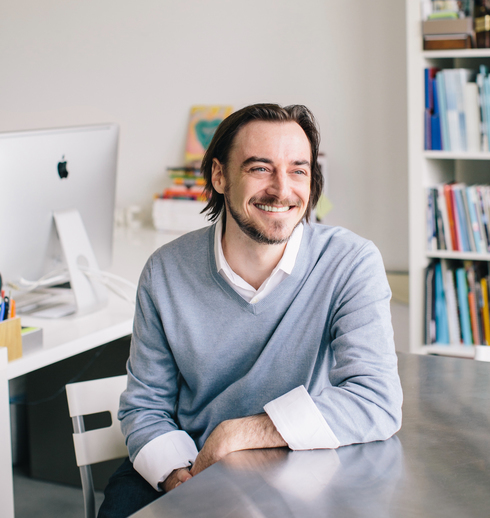 We're proud to announce that our Creative Director, Patrick Durgin-Bruce, has been invited to join the Board of Directors of Spark Design Professionals, a non-profit founded to empower owners of independent design studios. Patrick was chosen in recognition of his leadership in both the practice of design and in running a successful business. Spark is unique among organizations in the design industry through its focus on excellence in business practices. The organization produces monthly events including panels, workshops and lectures featuring top figures in the design industry. (Patrick is also a past Spark speaker.) We're proud to have him sharing his expertise and leadership.